Sorry I missed yesterday I forgot I had a dinner party and totally overwhelmed so today I give two videos from the Real Food Media Contest. At that link you can vote for your favorite and watch all of them at once. I wanted to highlight these wonderful short films here on a daily basis so each one had time to sink in and be re-watched. I’ve seen them all now several times and I am really having a hard time finding one that sticks out as “the best” as they are all so good. I grouped these two together today as they both deal with struggle and hope. One in urban America the other in the Congo. At Needle Point | 2015 Real Food Contest Finalist from Real Food Media Project on Vimeo. 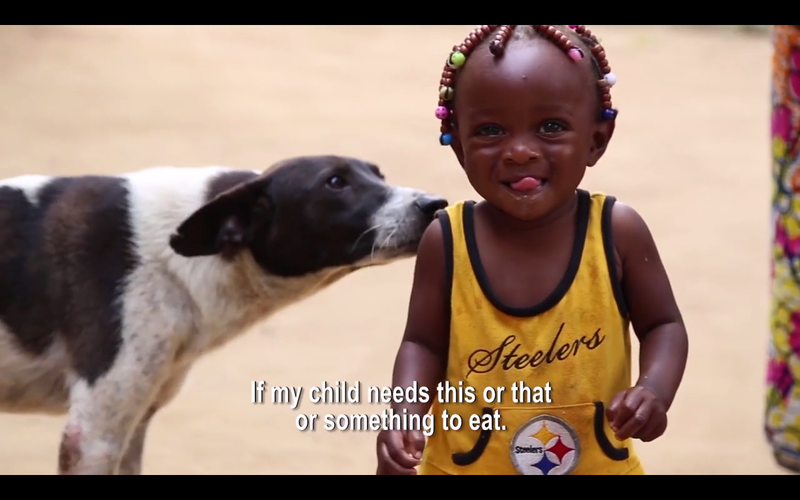 Mama Adrienne | 2015 Real Food Media Contest Finalist from Real Food Media Project on Vimeo. 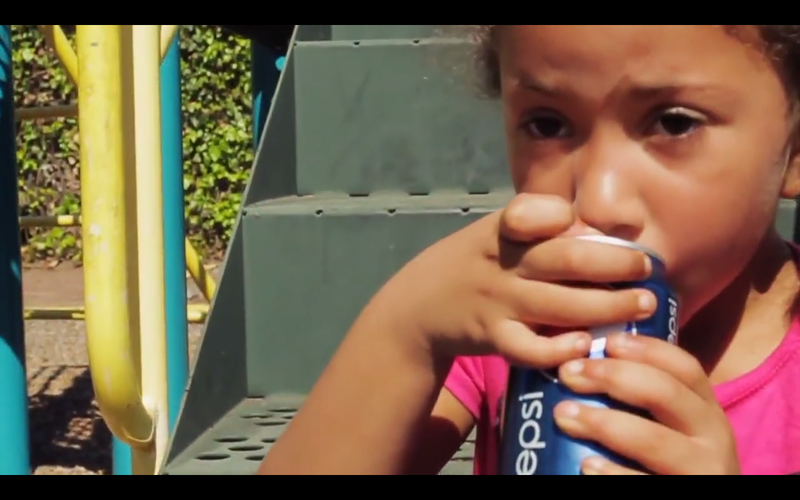 This entry was posted in Other Stuff, Politics, Travel, Video and tagged At Needle Point, HFC, Mama Adrienne, Pepsi, real food media, real food media contest, soda pop, video. Bookmark the permalink.